A lot of Indian companies are using the web more effectively now. The last three years have seen an online boom in India with thousands of online companies mushrooming all over the country. There will be a huge increase in demand for web analytics as these companies fight to become more competitive. We will see an increase in demand for web analytics, whose salaries are predicted to be 20% higher than IT professionals with similar years of experience. Bangalore and NCR offers high salary packages for web analytics. 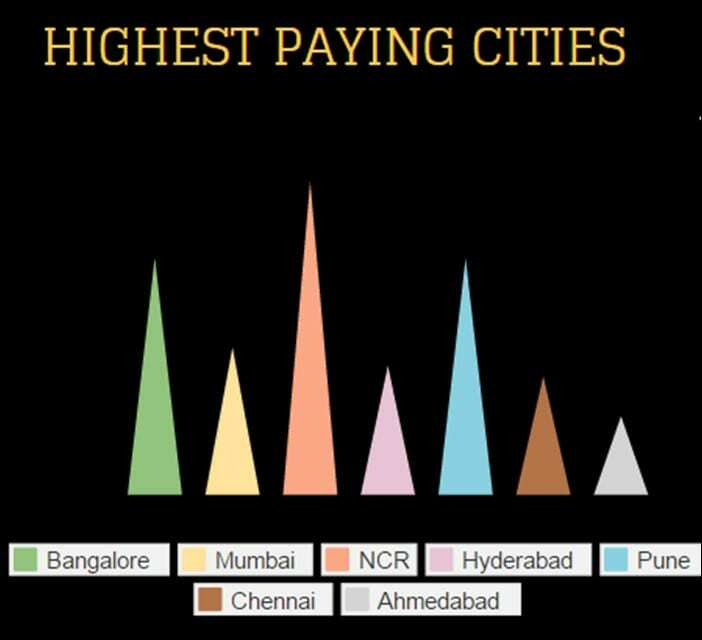 Gurgaon alone shares 24.86% of the total salary, followed by Pune and Bangalore, with 18.75% and 18.9% respectively. 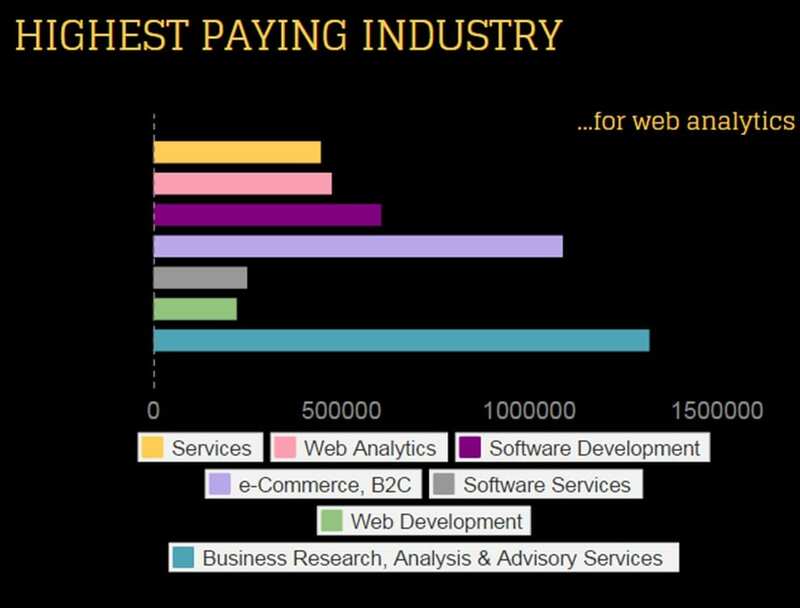 The highest paying industry for web analytics is Business Research, Analysis and Advisory Services, followed by the ecommerce domain and software development. Data shows that in start ups, the top management level (10-15 years experience), data and web analytics is the hottest skill. The top skills in demand are Google Analytics, Site Catalysts, Web Trends, UnicaNetInsight, UnicaNetTracker, Coremetrics, Omniture and ClickTracks. With the growth in internet data access across the world we have see huge data growth across many categories. This has created and will continue to create specialized careers in the web analytics domain over the next five years – Sofware Development, ecommerce, Healthcare, Digital Advertising, Lifestyle etc. The report above shows the study done through Secondary sources, on the changes in Web Analytics hiring. What do you make of these trends? Share your perspectives with us. If you want to talk about your requirements or learn about hiring trends in general, you can write to Kaveri.Karnam@analyticspeepal.com or talk to me on +91 9945444884.